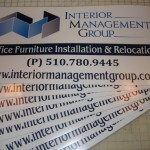 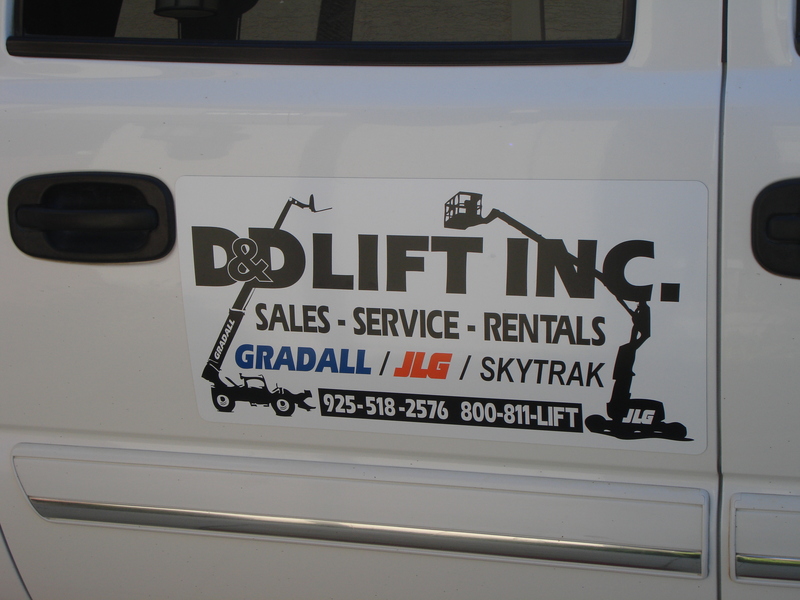 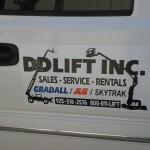 Custom Magnetic Signs Are Still One Of The Most Cost Effective Ways to Promote Your Local Business! 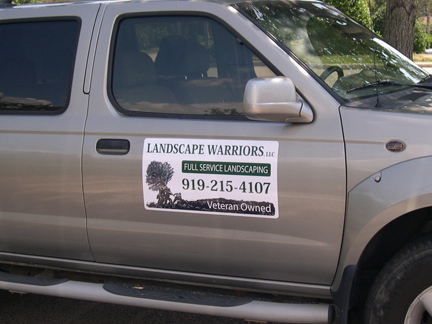 And automatically attract new clients by actively promoting your services! 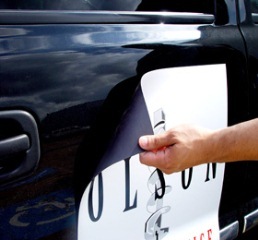 Promo magnets are a unique and effective way to keep your information in front of customers and prospects alike. 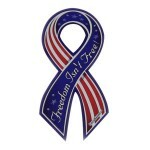 These custom die-cut shaped magnets are ideal for advertising and work very well as promotional refrigerator magnets. 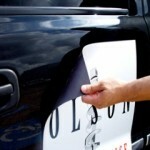 Keep your name and number right where people need them. 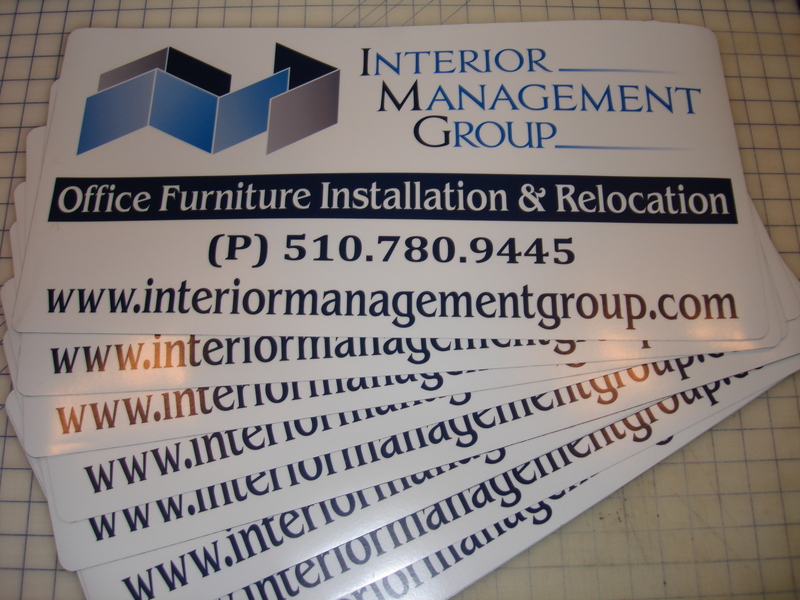 Promotional magnets are a clever and welcome way to get your message into offices, kitchens, vehicles — you name it. 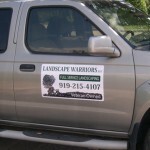 You can even pick or create a shape that represents your business. 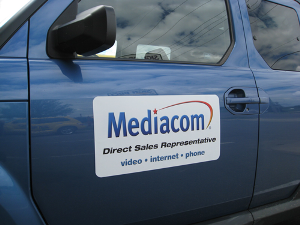 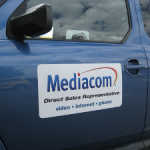 Traditionally Magnectic Signs are square or rectangular, however we will cut your Magnetic Signage to ANY custom shape.